Chinese smartphone makers are known for their comparatively cheap smartphones. Cubot which happens to be a Chinese OEM has a number of low budget smartphones under their belt. One of the smartphones in this category is the Cubot Magic with a nice dual rear camera. However, there are some compromises here and there to cut the cost of manufacturing, hence giving you a cheap smartphone. The Cubot Magic is a good looking smartphone, although made from plastic the build is solid and it also boasts of nice aesthetics. However, the smartphone seemed to have been modelled after the Honor Magic with a less premium material. Being made from plastic, the Cubot is likely prone to smudges and attracts fingerprints. For a smartphone of this category the normal resolution the smartphone comes with is an HD display. The Cubot Magic as expected comes with a 5.0-inch 1280 x 720 pixels display which pretty much does the job. 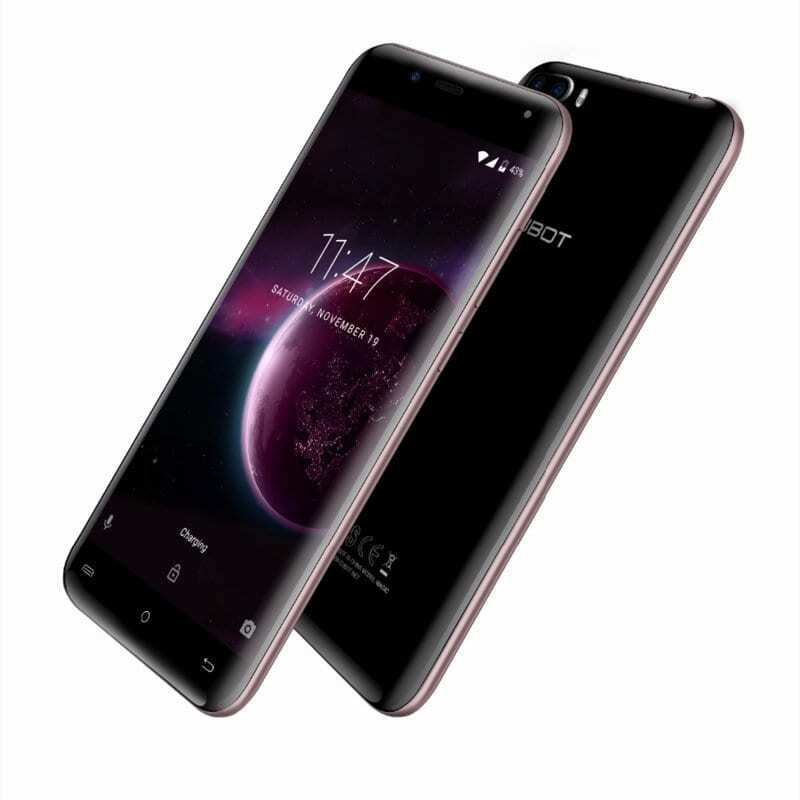 For a low budget smartphone you really cannot expect much of battery capacity and the Cubot Magic is not different with a 2, 600 mAh Li-Po removable battery. This will barely give you a day on light usage, so it is advised to get a power bank or at a point plug it in during the day. A really nice addition comes in the camera aspect of the smartphone. 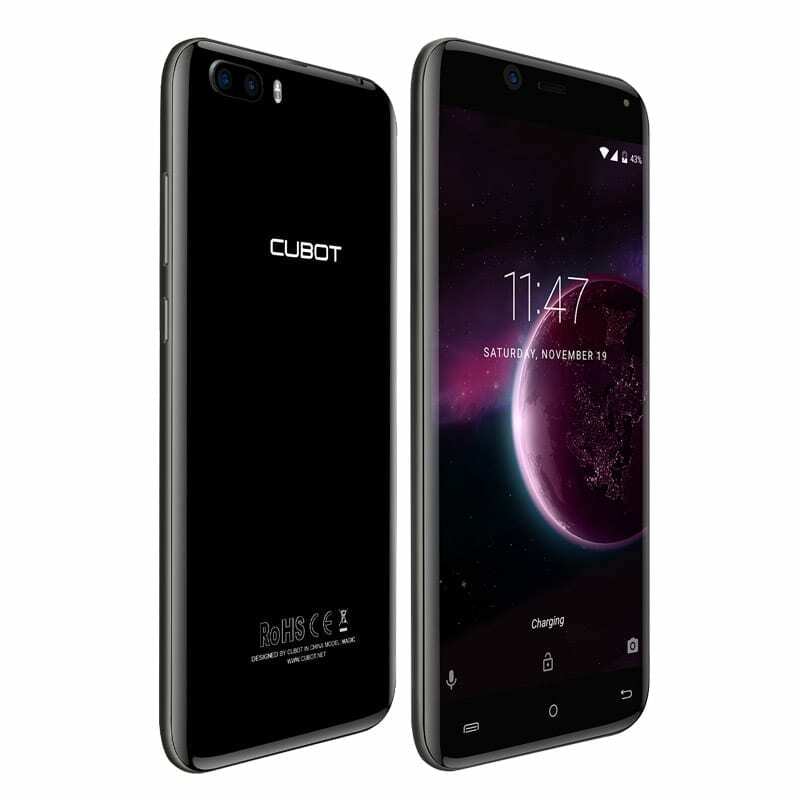 The Cubot Magic comes with a dual camera 13MP + 2MP camera set up and a 5MP front camera. There’s really nothing out of the blue in the Cubot Magic’s SoC has it comes with just about what all the smartphone in this category feature. There is a Quad core MediaTek MT6737 chipset with an ARM Mali-T720 MP2 GPU which gets things done on basic use. On a brighter side, the Cubot Magic comes with a 3GB RAM which is quite a decent addition. Also, there is a 16GB internal storage with a chance to expand up to 128GB using a MicroSD card and runs the Android 7.0 Nougat. The Cubot Magic is available for purchase in various online stores and smartphone sale hubs. 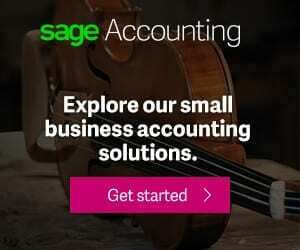 The price ranges from 30, 000 Naira to 50, 000 Naira depending on your location and vendor.